I have a couple of friends who have been suffering from insomnia. Stress and fluctuating hormone levels can leave many people laying in bed at night unable to fall asleep. 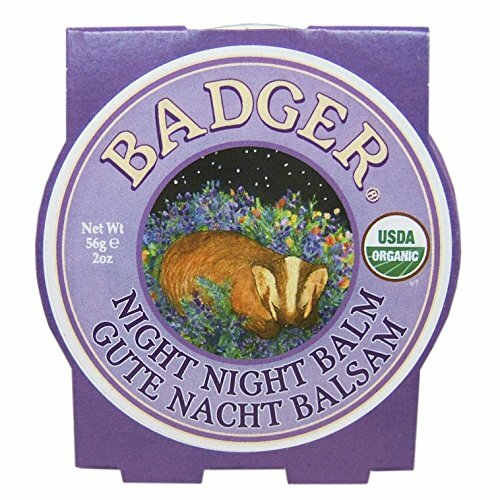 I thought I would put together a resource for them about all natural sleep remedies that may help. If you are having trouble sleeping, make up a batch of lavender bath bombs and try a few of these other ideas before seeking out prescription drugs. Check out my post about supplement safety before you head out to buy over the counter sleep solutions. While it is tempting to ask a doctor to fix your insomnia with a sleeping pill, this should be a last resort. I worked for 15 years in the pharmacy. Prescription sleep aids can often cause more problems than they solve. Instead, try a few of these tips first! 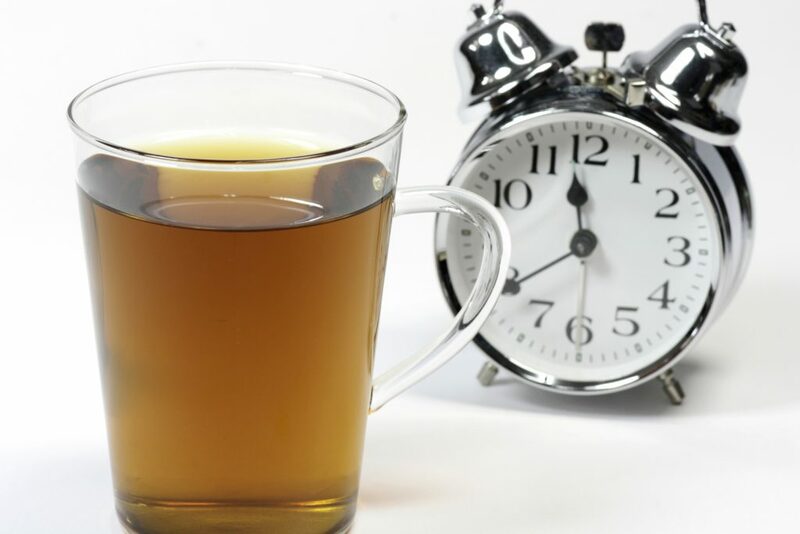 There are numerous herbal teas for sleep that may help you fall asleep faster. Personally, I look for ones that have valerian root in them. It is where prescription valium was originally derived from and is great at helping you relax and fall asleep. I also find that magnesium supplements work well at bedtime. I use a powdered form that is gentler on my stomach. Magnesium citrate is what doctors use to ‘clean you out’ before a colonoscopy. Needless to say, too much magnesium is harsh on your digestive tract! Start with a small dosage and move up. You can also use magnesium oil or my magnesium body butter which is actually a much better way to deliver magnesium to the body than with an oral dosage. Vetiver Oil: This is a rich and earthy smelling oil. I bought it for my teenage son because he is very high strung and it is supposed to help with anxiety. Chamomile Oil: It is known for its calming, soothing, and relaxing properties. It has a light, floral scent. Ylang Ylang: This smells a bit fruity with a hint of citrus and mint. Bergamot oil: This can make your skin very sensitive to the sun so don’t apply to skin that will be out in the sun a lot. Sandalwood oil: This is a rich, woodsy oil. Marjoram oil: Yes, you can use this for more than just for cooking! 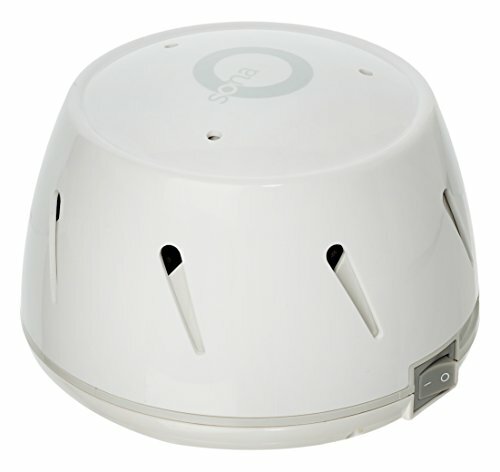 Cedarwood oil: If it is too strong for your liking, put it in an essential oil diffuser. Many people find that adding in a little bit of background noise will help them fall asleep and stay asleep. You can buy a white noise machine specifically designed for this purpose. You can also use a home air filter which will clean the air while it lulls you to sleep. This is what we do! My husband loves the sound of the air filter going while he is trying to fall asleep. 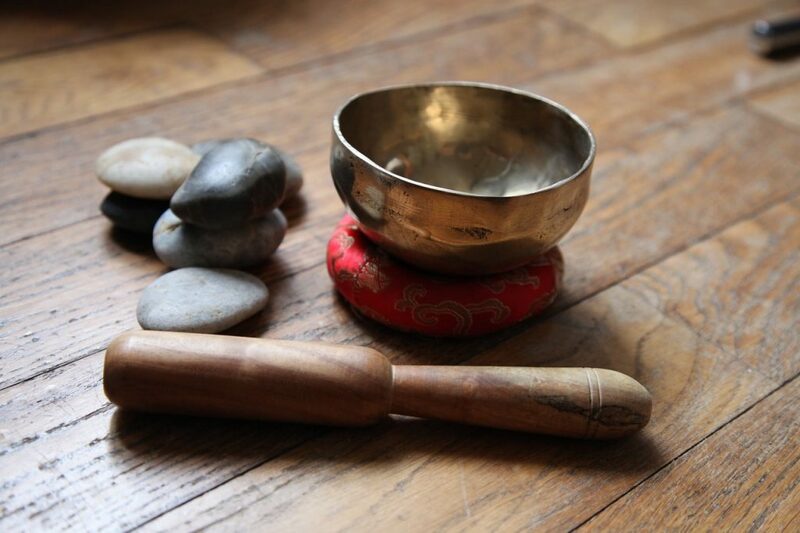 You can also use some very soothing music (classical, or something with flutes and harps maybe?) or a recording of ocean waves or crickets chirping. You will have to play around and find one works for you. Background noise is one of the easiest all natural sleep remedies to incorporate into your routine. 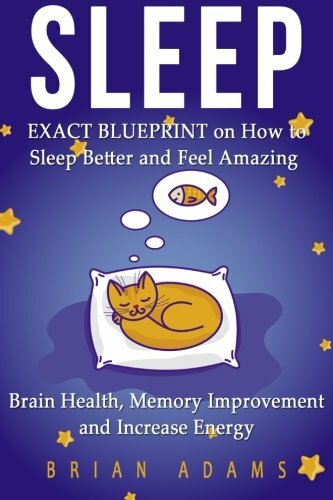 There are many changes to your lifestyle that can help improve your sleep. Work out every single day, but not right before bedtime. Skip the television, cell phone, and tablet for at least an hour before bed and opt for a cup of herbal tea and a book instead. Lose weight (yes, there is a correlation between insomnia and excess weight!) Limit caffeine intake, especially after lunch. Start meditating and begin doing yoga. Try to reduce the amount of stress in your life if at all possible. Make a list of things you need to do the following day so that you can shut your brain down at night. You need to retrain your body and mind and teach them how to relax and this will take time. There are occasionally medical reasons why you have trouble going to sleep at night. Problems with your thyroid or hormone levels can interrupt sleep patterns. Things like restless leg syndrome can also interfere with your ability to sleep. Discuss your issues with your doctor and ask them about drug free solutions to your health issues as well as your sleeping problems. 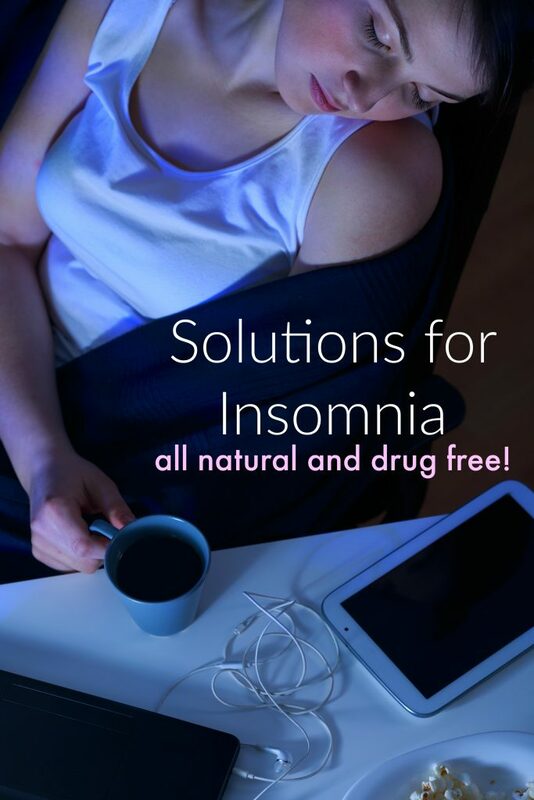 You cannot solve your problems with insomnia if there are underlying health problems causing it. 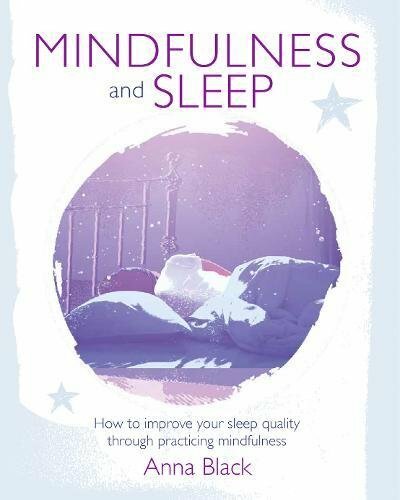 The path to better sleep is not always a quick or easy one. However, you should definitely try several all natural sleep remedies before discussing prescription sleep medication with your doctor! 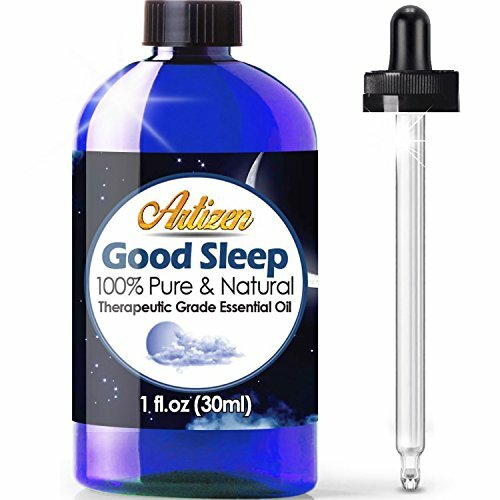 Have any other all natural sleep remedies to share? 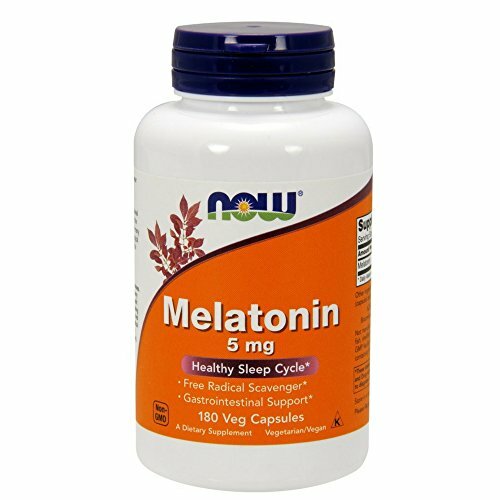 I am so thankful for these ideas, my teenager is having difficulties sleeping and asked about sleep pills other than melatonin. I was nervous because I would much rather go natural and now you gave me some ideas/options! I appreciate it, will have to ask her pediatrician to be sure teenager can take any of this (I know she can take the melatonin) . Teens have so much stress in their lives that sleep is sometimes hard to come by! We swear by our white noise maker for the kids. 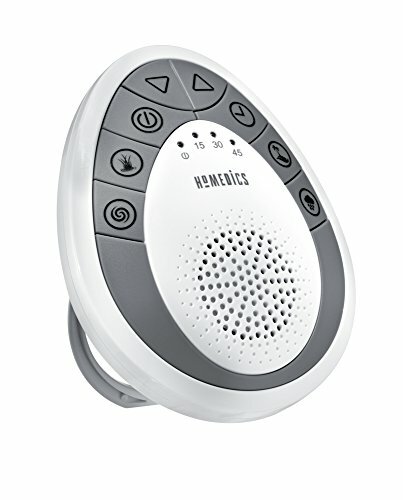 As soon as they're born we put the white noise maker in their room and then when we travel (we do that a bunch!) you bring the noisemaker and that coupled with their fave blankie makes the transition easier which is fab coz this Mama needs sleep! 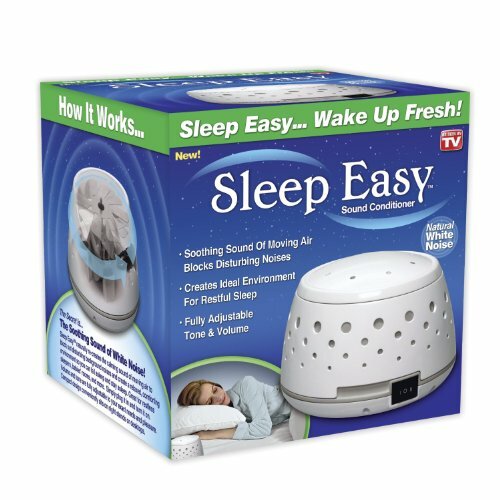 We use our air filter as a white noise machine and it really does help! I take it myself occasionally and it really does work! This is such a great resource! It's always better to go a natural route if you can. Those sleep medications have CRAZY side effects! THey really do...and not everyone is aware of that before they take them! Great suggestions. I am going to try some of the oils you mentioned or the badger balm might be on my shopping list first.